Debra is the original founder of Mastery Path and is grateful to have a great team around her to help at each event. Debra books Mastery Path speakers; writes the Mastery Path newsletters; creates the booking links and events on Eventbrite and Facebook; and ensures the smooth running of the events. Debra is a social entrepreneur and in addition to running Mastery Path, she’s involved in multiple projects. 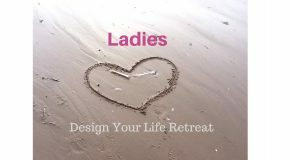 Global Hugs Ltd is her coaching & training business; she helps people to cleanse via her Detox with Debra group coaching programme and combines her love for travel and spiritual growth through Magdalene Spiritual Journeys (see Programmes page). Debra’s passion is helping to raise consciousness on the planet and all her projects are in alignment with this mission. She’s a Wellness Advocate and essential oils educator, teaching people about the power of nature’s medicine to support their health & wellness and use essential oils for physical, emotional and spiritual purposes. Check out Debra’s essential oils website and Magdalene Wellness Facebook page. Paul assists Debra with many aspects of the events, including setting up the room; filming the each event; creating DVDs which are available for sale for those unable to attend; creating the DVD covers; uploading short clips to Mastery Path’s YouTube channel; cataloguing all the event information; and providing other support as required. Paul is a retired engineer who loves the simple life – walking in nature and exploring his creativity. 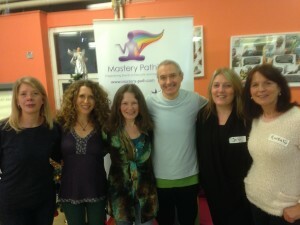 Debbie de signed Mastery Path’s logo, our banner stand, our promotional flyers and the layout for our DVD covers. She also oversaw the creation of this website and has worked on projects for several of our past speakers. 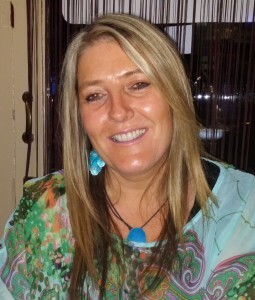 As part of our team Debbie helps with ongoing updates of the website and assists with social media promotion. Debbie is a branding expert and through Fire Creative, her branding and marketing consultancy, helps businesses tell the world who they are and what they believe in through effective brand identity, design and creative marketing campaigns. Julie has been with Mastery Path from our early days and assists with promoting events via her newsletter and sending personal invitations to new guests. At our events, you’ll find Julie registering guests with a big smile. She has spoken on two occasions about healthy eating … a subject which is her passion. 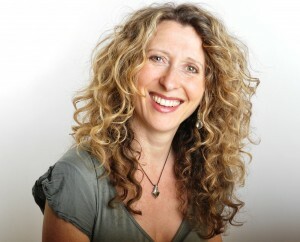 Julie Silver is known as the Vitality Fairy helps people put the sparkle back into their lives. Through her popular workshops and 1:1 support, Julie encourages people to lead healthier lives incorporating nutrition, natural health and stress management. She’s author of ‘Food Awakening: Nutrition for NOW!’ (an Amazon best seller). Karen is a lon g-standing team member who you will also find at our registration desk and selling prize draw tickets. 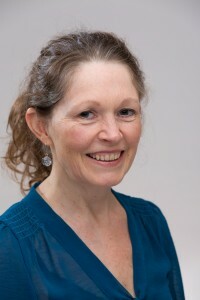 Karen has been a previous speaker, sharing presentation and NLP skills with us. This is an area that she has also coached our speakers in. Since discovering skills, tools and techniques that she learnt that helped change her relationship with her three sons for the better, Karen’s passion is helping other parents experiencing challenging times. Karen knows all about this as she has personal experience of sons with disabilities, physical and psychological, medical conditions and labels; Asperger’s syndrome, ADHD, dyslexia and social and behavioural difficulties. Through her Parenting Magic services, she helps parents and young people to be the best they can be and lead happy and fulfilling lives. Jo loves to travel and has spent extended time in India deepening her spiritual growth. 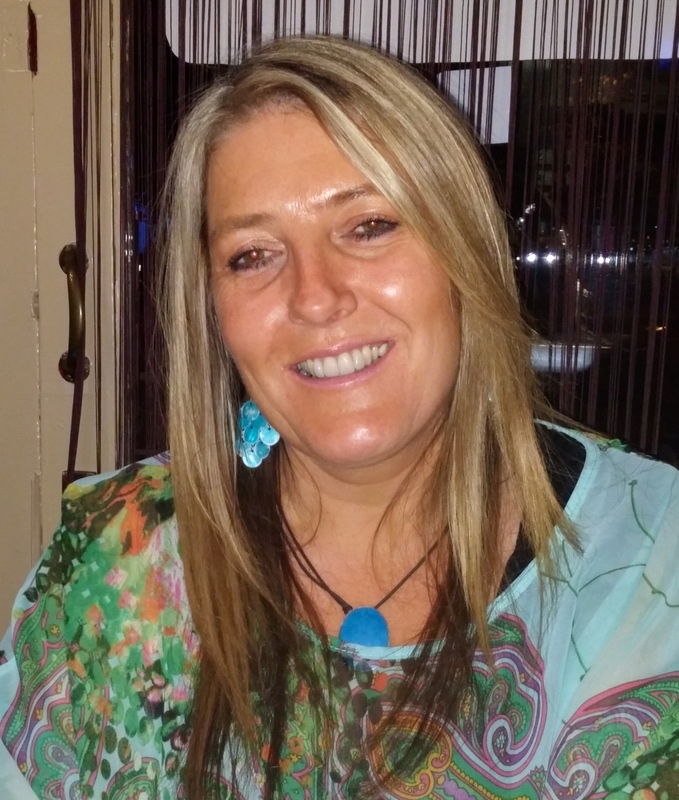 She supports young people as a counsellor in a primary school.